It seems that a big leak just hit Mortal Kombat 11, but we will still treat this as a rumor until further confirmation. It seems that there has been another internal email slip up if we are to believe the word of a Reddit user. They detailed in the Mortal Kombat subreddit about the games official announcement well before the reveal and has now shared what could be the Mortal Kombat 11 Box Art Leaked. When I further PM’d them for details, they mentioned some interesting stuff for the big reveal on January 17th. 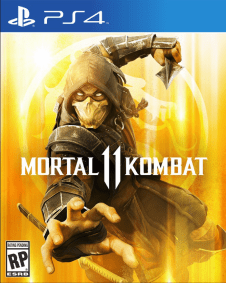 Mortal Kombat 11 Box Art Leaked & other details Konfirmed? While the box art looks very rough and is low resolution because of any number of reasons, this is why we have put this up as a rumor for now. So take all of the information from here with plenty of salt. If this is indeed the final artwork, we can hope for variations of the artwork which also show Sub-Zero for fans to drool over and collect if they’re not fans of Scorpion. You can see that the box art does show the same Scorpion in the trailer and has the same font in the reveal trailer. Whether or not this is authentic is yet to be verified. In a further PM with the user, they stated that there is a potential for a demo of the game coming on the date on which the game gets revealed, on January 17th, without mentioning the platforms. The only other useful information they were able to provide was Ronda Rousey voicing Sonya Blade and there will be trailers before the trailer, with one being a hype trailer and the other being a trailer confirming Sonya. 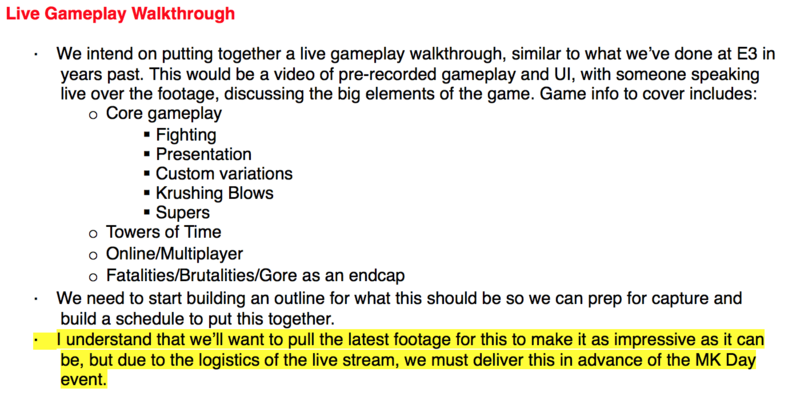 And also revealed talks about gameplay walkthrough, which could refer to the reveal on January 17th. It seems that they scrapped plans of giving early access of the game to premium edition pre-orders. This is the same route that Call of Duty and Battlefield V took with consumers who pre-ordered the premium versions of their games. They further added this screenshot to the post to prove the legitimacy of the content provided. You can see that the emails do end with @netherrealm.com so there is a strong chance that the material provided here is the real McCoy. 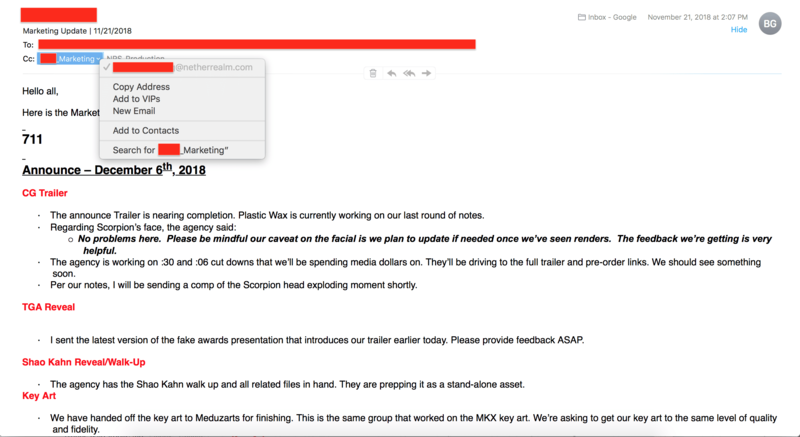 The email is dated for 21st of November, 2018. Weeks before the official announcement and the email body itself has plenty of details to confirm that this is indeed very authentic. Keep in mind that a lot of stuff does change in this phase, so none of the details mentioned here should be taken as absolute fact, but considering the overwhelming amount of evidence to support their findings, it seems that this is a very credible leak. 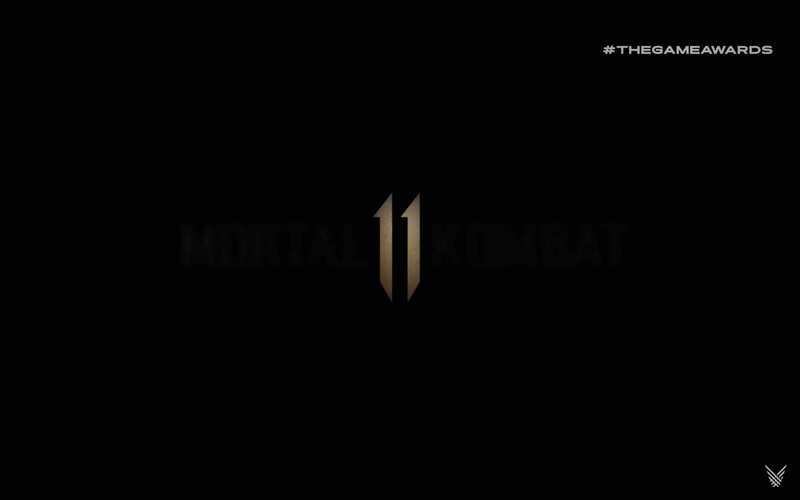 Mortal Kombat 11 has a big reveal on January 17th 2019 with a full release for the game scheduled on April 23rd, 2019. What are your thoughts on the leak and do you believe they are real? Let us know in the comments section below!